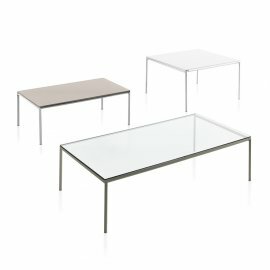 Bontempi coffee tables are practical and beautiful. This is because this Italian brand is serious in its pursuit of high-quality furniture using high-grade materials. And after 54 years in the business, Bontempi continues to innovate in order to perfect the modern furniture. 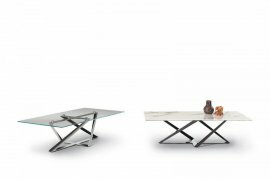 There are various coffee table designs to choose from. While most coffee tables are for indoor use, some of these designs are flexible enough to be used for the outdoors. Every design is elegant that it could elevate the interior design of a room.